This region covers Australia and the Pacific Rim. 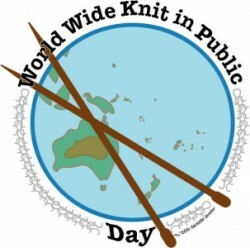 World Wide Knit In Public Day at Riverbend Books! KNIT, GIVE and RESPECT !